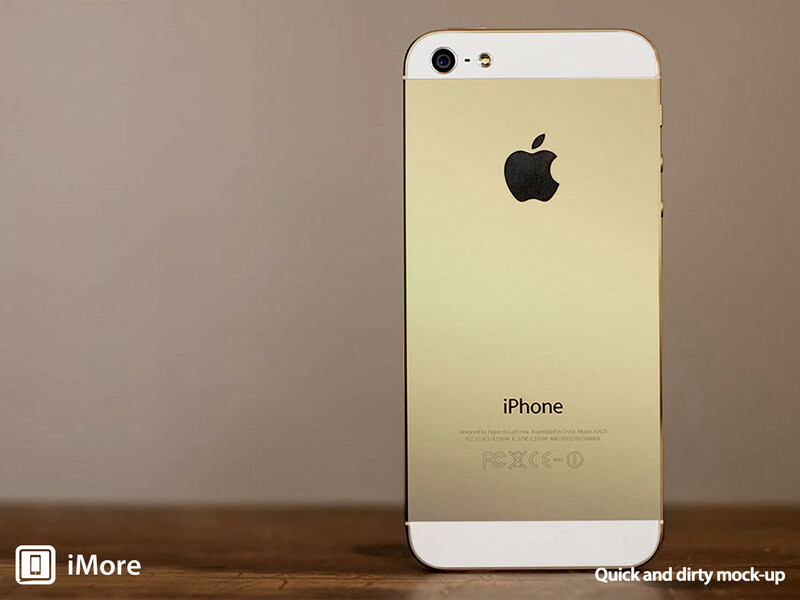 Home iPhone 5S, iPhone 5C, BBM for iOS Reviews This Weekend! iPhone 5S, iPhone 5C, BBM for iOS Reviews This Weekend! Hey Everybody! 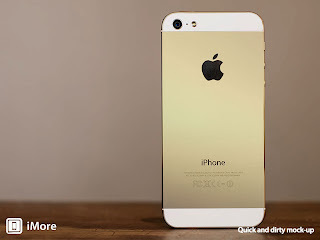 Just wanted to make a quick update post letting you all know that I am purchasing the iPhone 5S (Gold Model 16GB for Verizon) this weekend, and I will be putting up a few videos for you such as an unboxing, a review, and more. I will also be putting up smaller reviews of the iPhone 5C just from the Apple Store or from my computer, as well as the BBM for iOS app that is supposed to be released this week. Stay tuned for all of this. Is there anything you guys would like to see me review specifically? Any features? I will be doing the obvious ones, but I figured I would update you guys and ask. What are your thoughts? What do you want to see? Let me know. Thanks! Stay tuned.